This appeal was successful and has now closed. 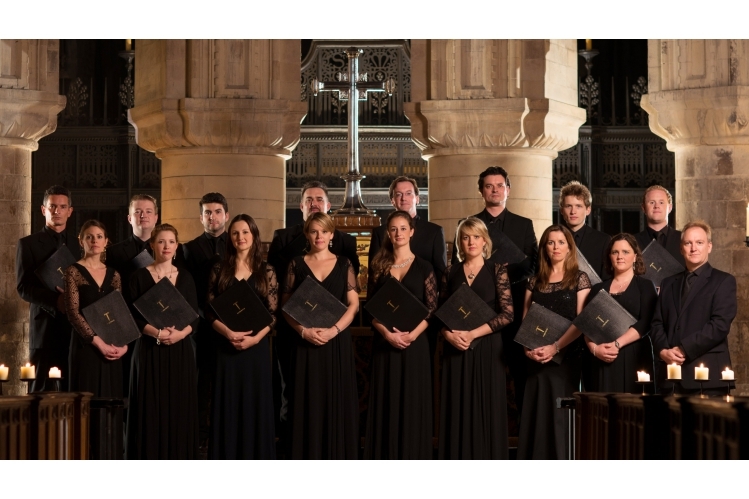 Support our Christmas Appeal to raise £5000 for Tenebrae’s Choral Development programme. To mark Tenebrae’s 15th anniversary this season, we are proud to have launched our Associate Artists scheme which heralds a new chapter in Tenebrae’s commitment to the development of emerging vocal talent. 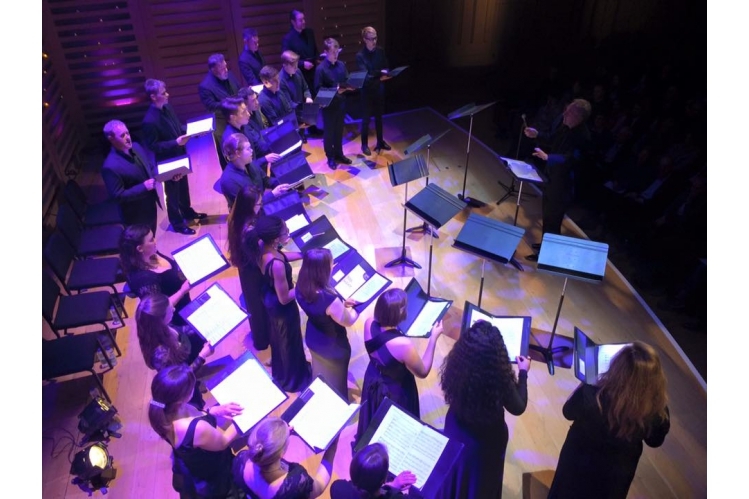 It provides the most highly-skilled young professional choral singers in the UK with mentoring from Tenebrae’s Artistic Director, together with both live and recorded ensemble performance experience through active involvement with Tenebrae’s engagements. Associates will also receive training in music pedagogy and go on to put this into practice through a series of partnerships. Our partnerships with the London Youth Choir and the Music Centres London form the heart of our education and community engagement work. Tenebrae seek to provide choral development opportunities of the highest artistic quality to hundreds of young people from all backgrounds. 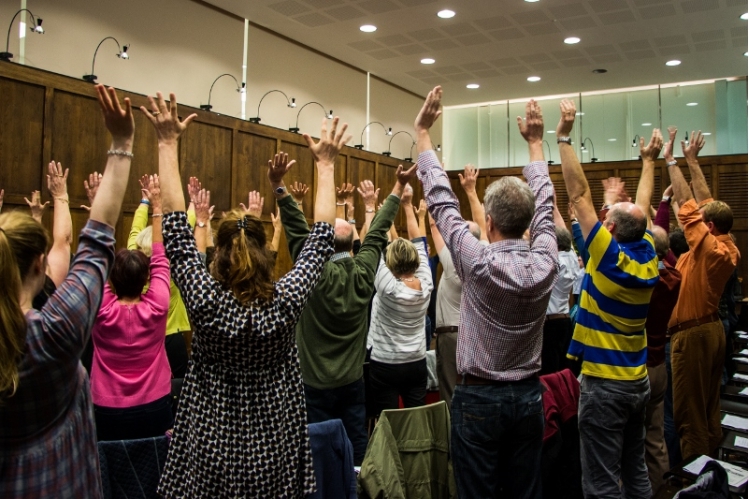 This work, led by Tenebrae’s Associate Artists, seeks to compliment the programmes which our partners offer and it is through our synergies that Tenebrae aims to inspire a generation of young singers whilst delivering dramatic programming, flawless performances and unforgettable experiences.